The long-anticipated eruption of mergers and acquisitions activity in the oilpatch will emerge early next year after reserve reviews show companies just how little they actually have left in a low-commodity price world, an energy roundtable heard Wednesday. The hostile $4.3-billion bid for Canadian Oil Sands Ltd. by Suncor Energy Inc. earlier this month doesn’t indicate a new round of corporate takeovers is beginning, panellist Grant Fagerheim, president and chief executive of dividend-paying intermediate Whitecap Resources Inc., said at the conference at the Hyatt Regency. He said as activity slows in the least competitive plays in North America, oil and gas price stability will emerge and that will shrink the difference between what buyers and sellers think their companies are worth. Until then, upstream producers with debt problems will likely continue to sell assets to try to repair their leaking balance sheets. 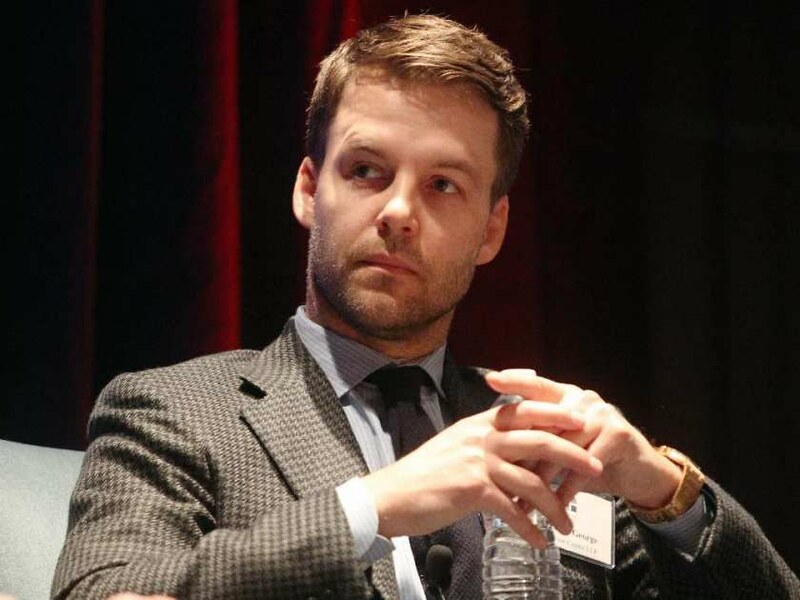 A panellist looking forward to the takeovers is Zach George, portfolio manager of Connecticut-based hedge fund FrontFour Capital, the company that led a proxy fight at Legacy Oil + Gas earlier this year before Legacy was purchased by Crescent Point Energy Corp. for $1.45 billion. George said there are very attractive investment options in Western Canada that aren’t well understood by general institutional investors who don’t take into account the currency differential between Canada and the United States. He said corporate consolidation is needed to drive down administrative costs and deliver better returns to shareholders. “We’re now at a point where even conservative institutional investors, who typically vote with their feet and who would rather sell their shares than engage in what could be a difficult conversation, even behind closed doors with the management team, are now clamouring for consolidation, wanting to see transactions,” said George. Drew Ross, managing director for Scotia Waterous, said in an earlier presentation that his M&A advisory firm’s research shows that while capital markets have beaten up on most energy stocks, the most heavily punished are the ones with high debt levels compared with cash flow. It has also found that bigger companies have been able to hang on to more of their equity value than smaller firms. “The challenge that companies face today is they recognize the importance of balance sheet and what they want to do in any M&A transaction is not only step up in asset quality but also make sure they don’t impair their balance sheet,” said Ross. Bill Marko, managing director of Jeffries LLC in energy investment banking, said it’s difficult for investors to bet on North American energy companies when all of the new shares issued earlier this year by companies are trading at less than the issue price. Canadian Oil Sands, the largest owner in the Syncrude Canada oilsands consortium, is fighting the Suncor bid by adopting a poison pill that would flood the market with new shares if an unfriendly bid is pursued.